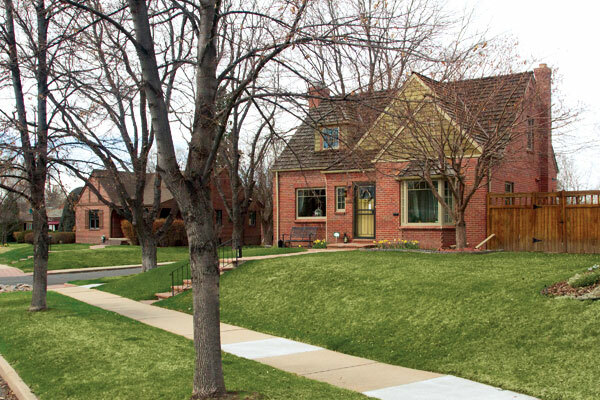 The Belcaro neighborhood is south of Cherry Creek and is named for the historic Phipps House, called “Belcaro” (Italian for “beautiful dear one”) by Lawrence C. Phipps. The red brick mansion, which sits on 5 acres, was designed by Charles A. Platt and Sons and was built in 1932. The house was donated to the University of Denver in 1964. The neighborhood is bounded by Colorado Boulevard, Exposition Avenue, Steele Street, and Tennessee Avenue.